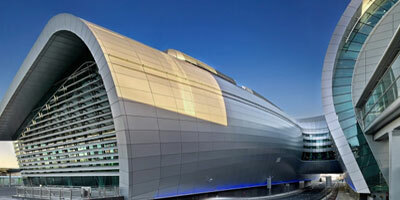 Dublin Airport Car Parks offers a wide range of convenient parking options at unbeatable value. 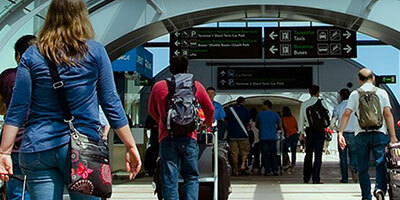 Enter your travel dates above to see the full list of options available to you. Security Fast Track is now even faster. Now clear Fast Track in 10 minutes or less and receive SMS flight updates. 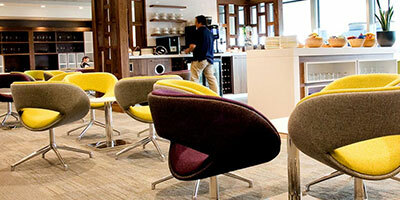 Giving you more time to shop, grab a bite to eat or relax before your flight. Available in Terminals 1&2. Enjoy the comfort and relaxing atmosphere of our Lounges in Terminal 1 or Terminal 2 for up to three hours - for only €25 per person. 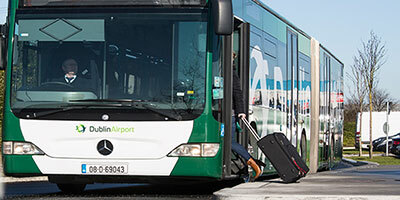 Dublin Airport is accessible by over 1,000 buses and coaches daily, reaching many areas in and around Dublin and towns and cities across Ireland.